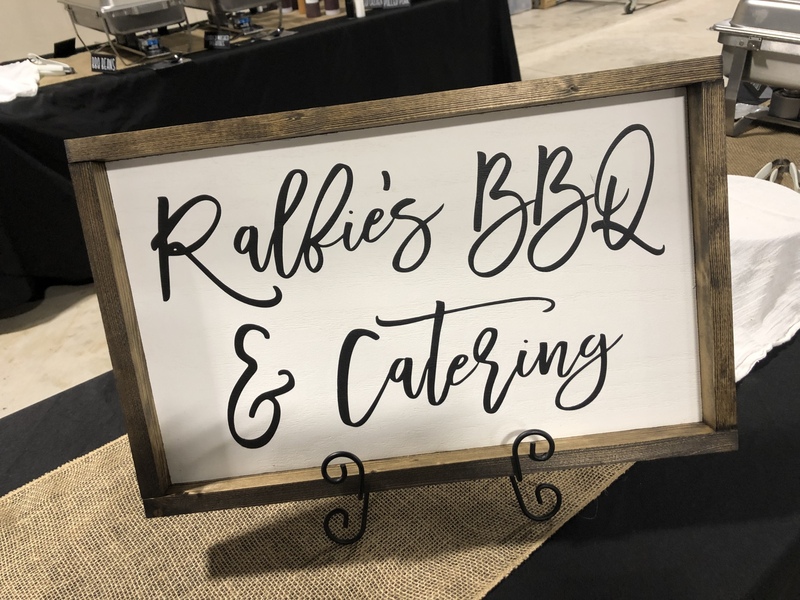 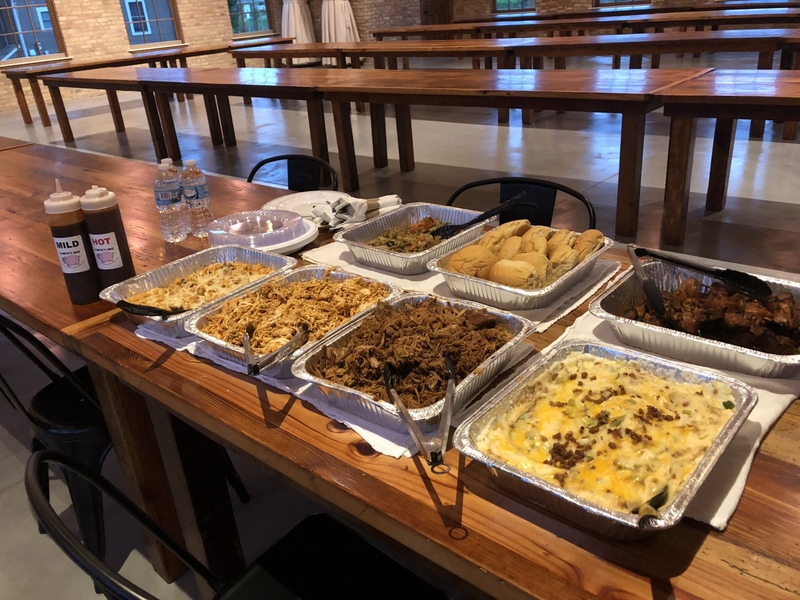 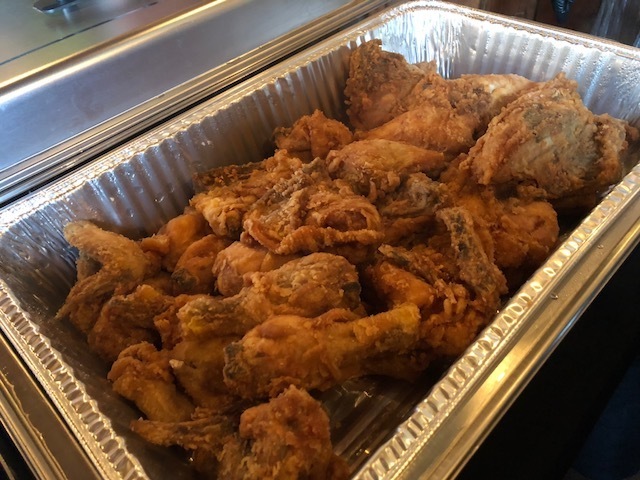 Ralfie's BBQ is available for your catering needs. 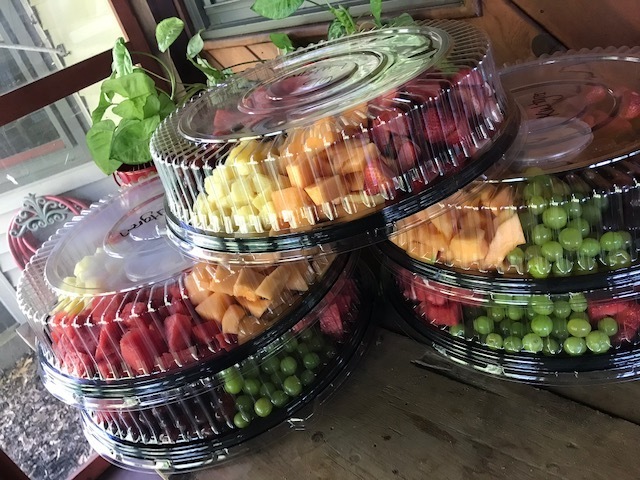 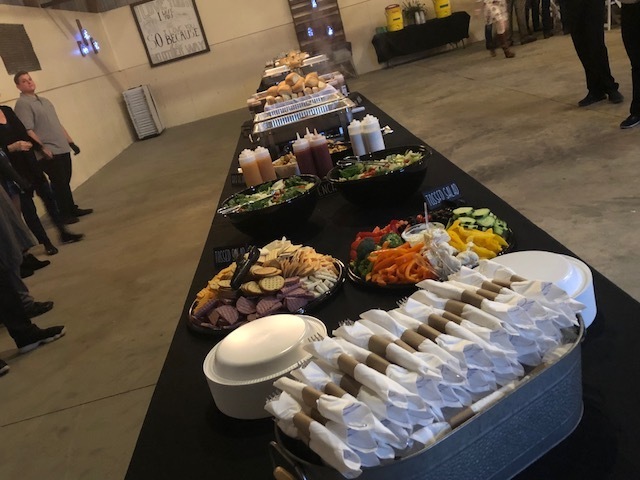 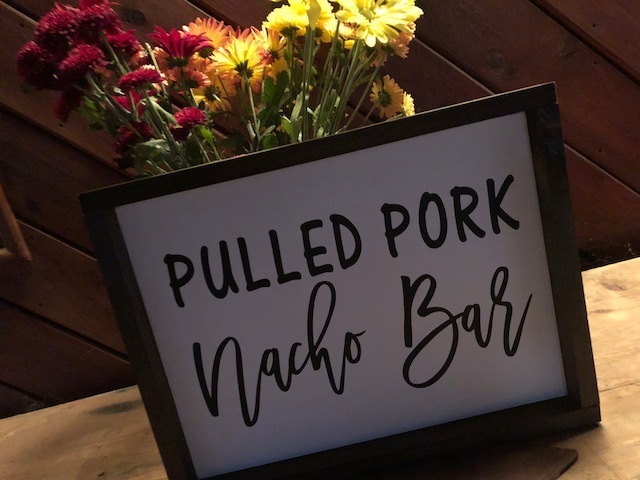 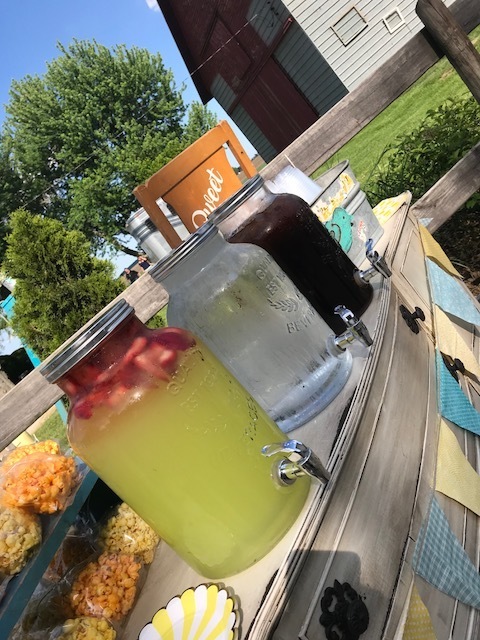 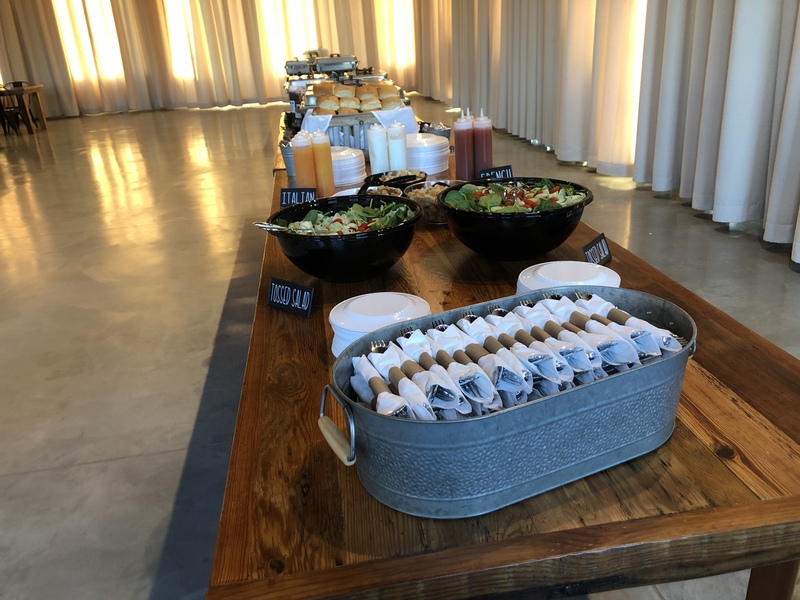 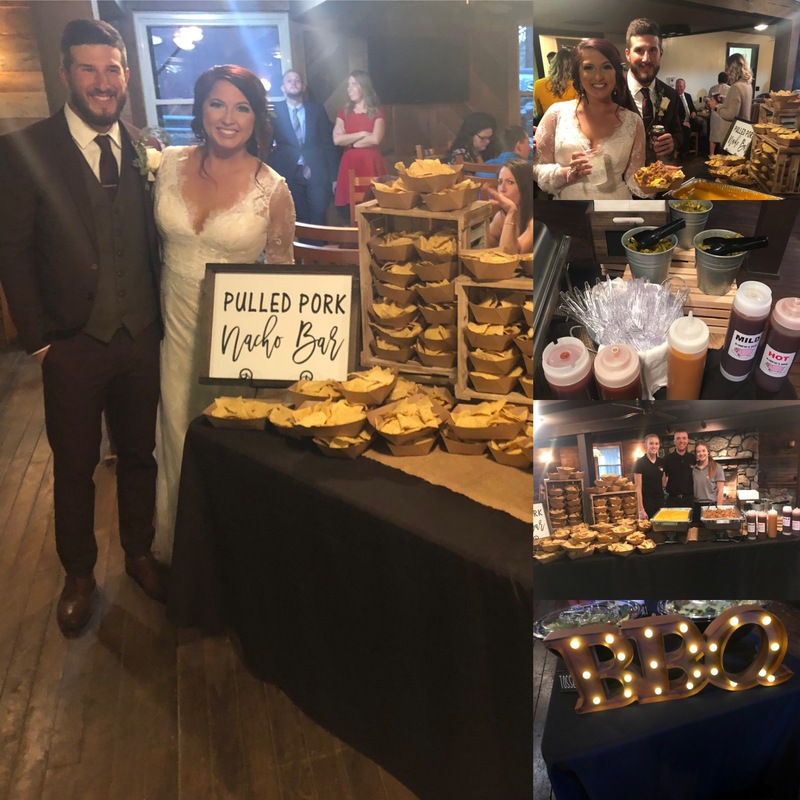 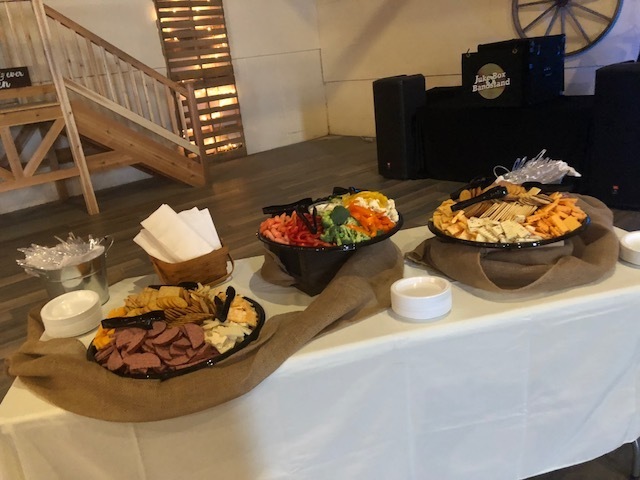 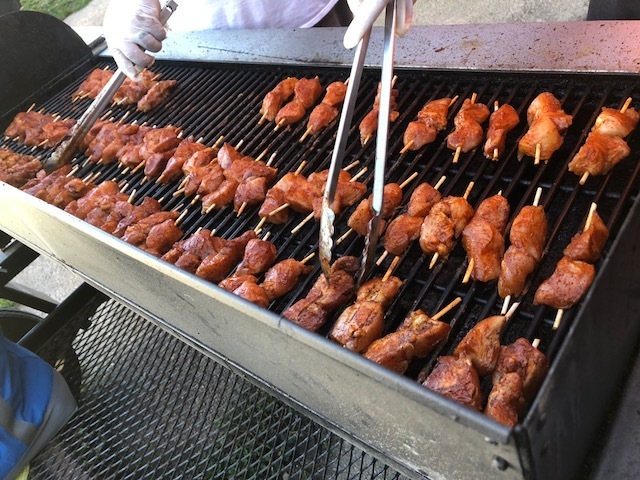 From your favorite potato dish to pulled pork, relish trays and Ralfie's Signature Kabobs they have the best food for your party needs. 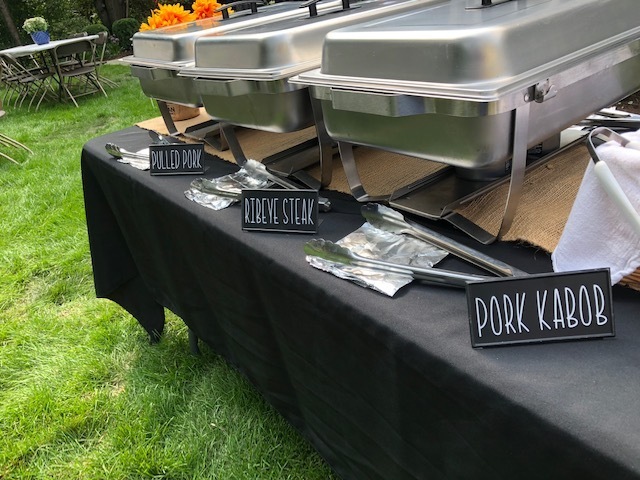 Contact them today for your next event.